Funded by MHCLG Open Doors is a pilot scheme taking place in five areas, matching landlords struggling to find tenants for their empty properties with community groups looking for space. 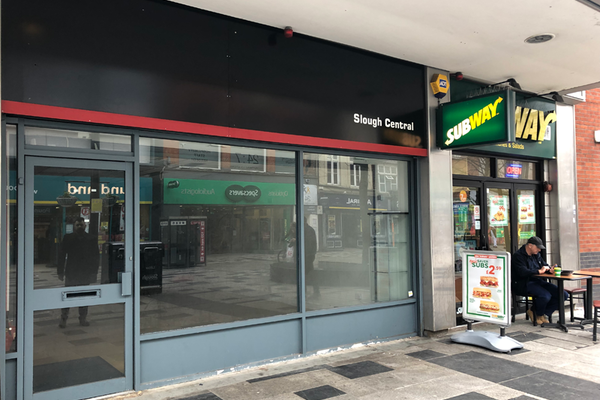 The pilots will be directly managed by the independent charity, Meanwhile Foundation in partnership with Meanwhile Space CIC, chosen for its existing work and experience in operating a brokerage service matching vacant premises with community groups looking for spaces to work. 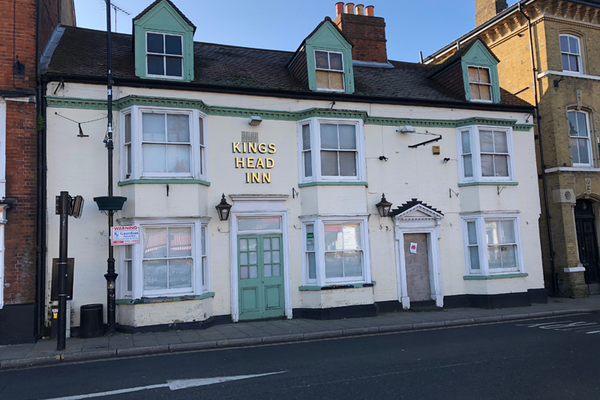 Through these partnerships and with the support of the landlords, 5 vacant spaces on high streets across England, have been opened up for local people to test community focused ideas that could make positive use of a high street space and involve bringing people together. 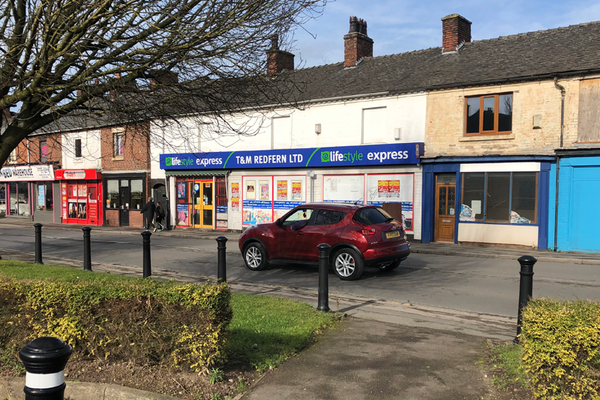 We welcome a broad range of community-orientated ideas and proposals that could make positive use of this high street space. The ideas don’t have to be fully formed at this stage – this is a chance to test them out in a supportive space. Meanwhile Space is open to discussing proposals and the way in which they are programmed, e.g. one-off events, regular events, pop up slots, to make them purpose-fit for the spaces. The space is offered free of charge to successful applicants. First round of applications will be reviewed on the 22nd of April, rolling thereafter. We aim to get back to you within 2 weeks after the first review. The application process below is designed to be mutually beneficial to us as operators of the space and to you. Both parties will get the chance to meet, to talk through your project to explore how it could fit within the space. Have a look at the Spaces listed below to see what spaces we have available. Don't worry! This is not supposed to be intimidating. We ask everyone the same set of simple questions that allow us to consider your proposed use of the space against a set of criteria which are important to the overall success of the project. The criteria are listed below. If relevant we will arrange a site visit for you to the site. Quality - In your opinion, what makes your proposed use stand out? Perspectives on the space - What excites / interests you about being part of the space? Ambitions - What do you aim to achieve during your time in the space? Attitude to sharing space - Are you willing to adopt a constructive approach to the both the challenges and opportunities of sharing space with others? 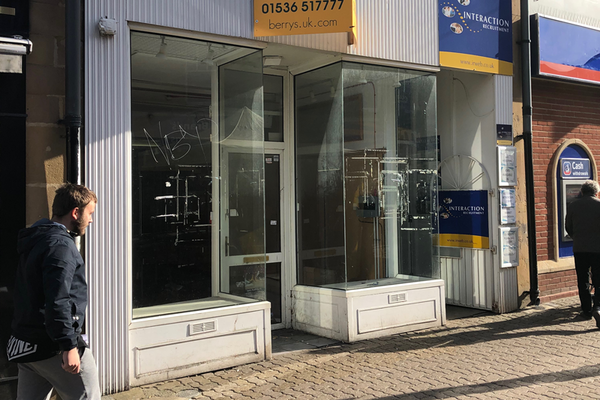 Viability - How confident are you that you can meet the costs of your proposal and make the most use of the space on offer? Localness - How are you connected to the local area? Do you have a good understanding of the area and how do you think your business could contribute to / fit in with the local community? Can you think of any political sensitivity related to your proposal? The spaces can be shared with other participants on a rota and collaboration between different individuals and/or groups is possible. Any participants requiring bespoke equipment for their proposed use will need to provide their own. 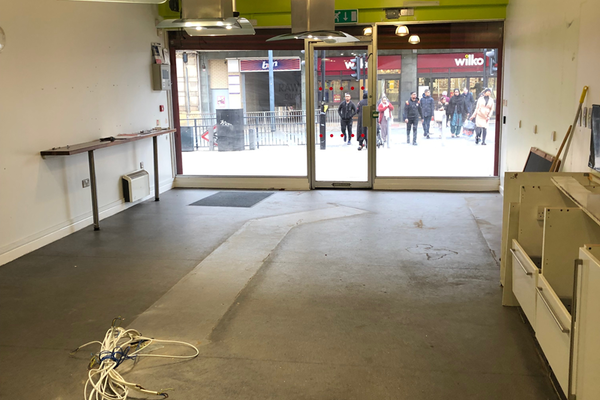 The government ran an open call for landlords of vacant space to take part in a pilot scheme to help regenerate the high street and support community groups. More information about this open call can be found here. The 5 pilot sites chosen are located in Bradford, Stoke-on-Trent, Kettering, Rochford and Slough and will be activated for a period of up to 12 months. 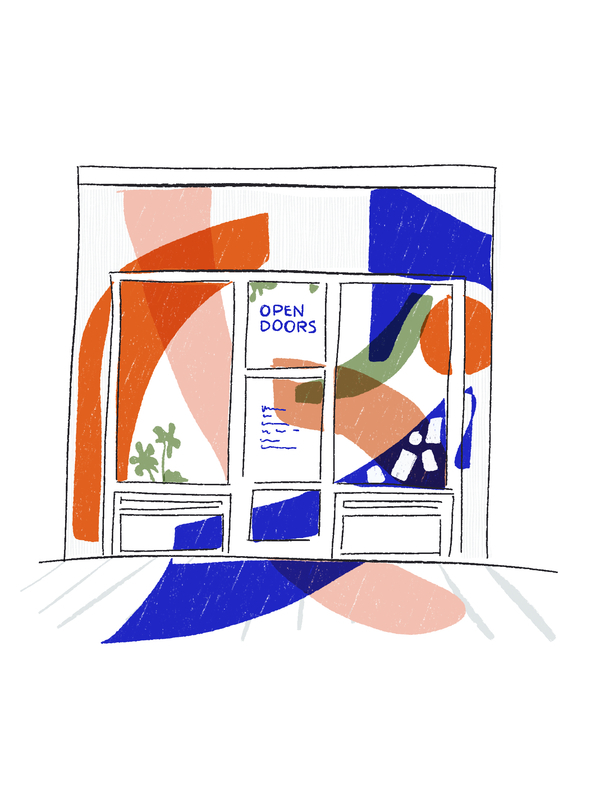 The spaces are offered free of charge to individuals and organisations who would like to test their ideas, deliver their projects and bring positive social change to their local high street. Each space will be simply refurbished to deliver a bright, approachable and positive space with plants, comfy chairs, desks and lockers to get community groups started. Space branding and design has been delivered at each site by Studio ND.